EnerMech has strengthened a key business division with the appointment of Chris Dixon as director of UK Mechanical Handling Services. Dixon will enhance the Aberdeen-headquartered engineering services group’s delivery of its cranes and lifting, hydraulics and training services to the UK and European energy sector. 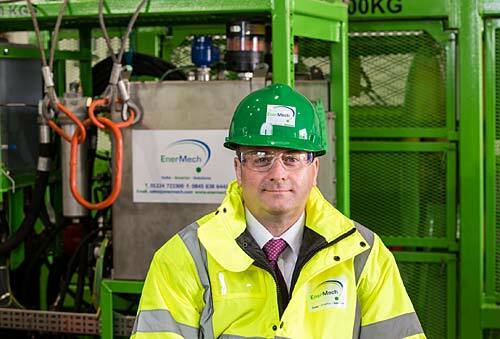 “Over the last 15 months we have optimised the talent we have within EnerMech and recruited where necessary to strengthen our skills base, while improving our systems and investing in new technology to enhance our long-term performance. Our priority has been on understanding clients’ needs in this changed climate of a lower oil price and to ensure that our safety performance and service adds value to their business,” adds Bentley.